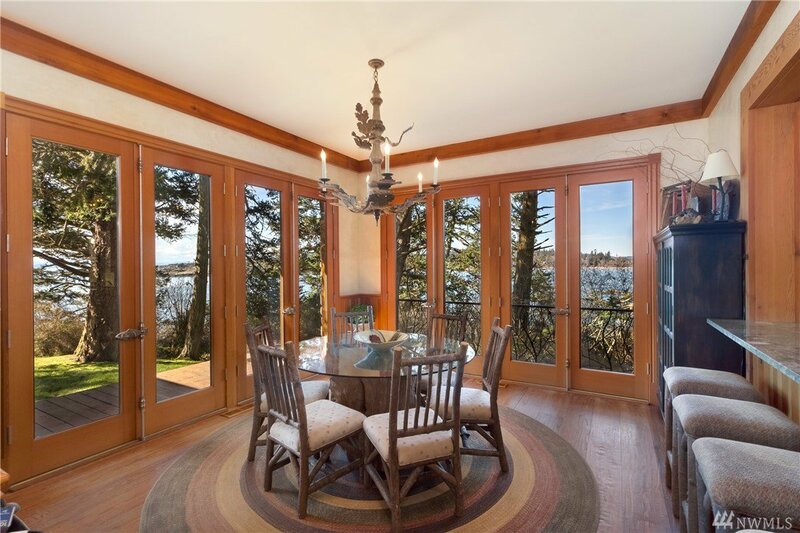 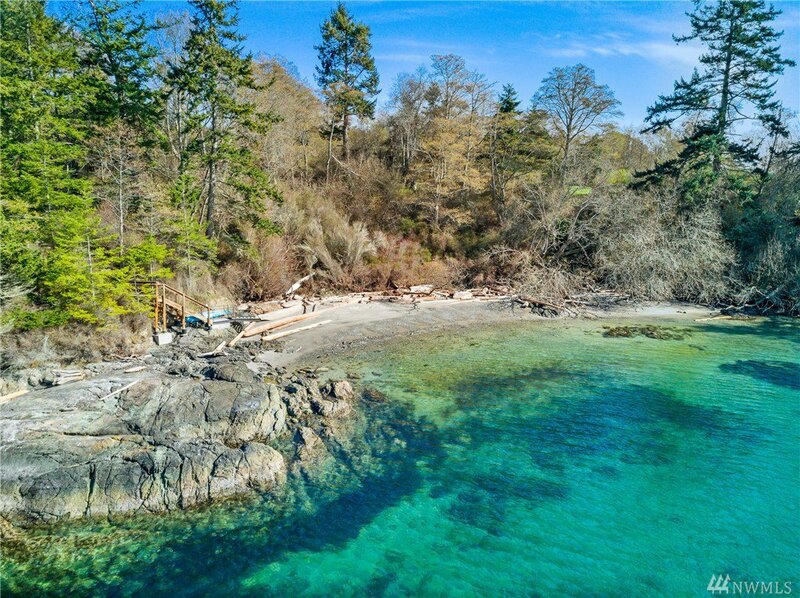 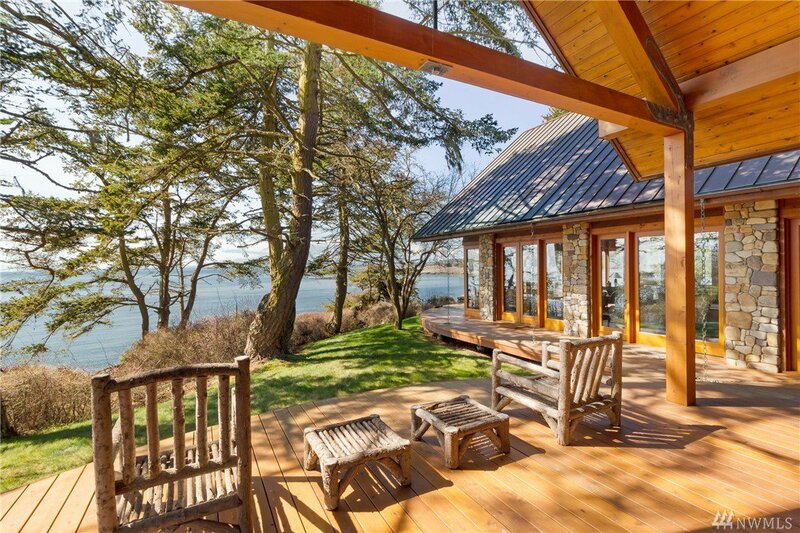 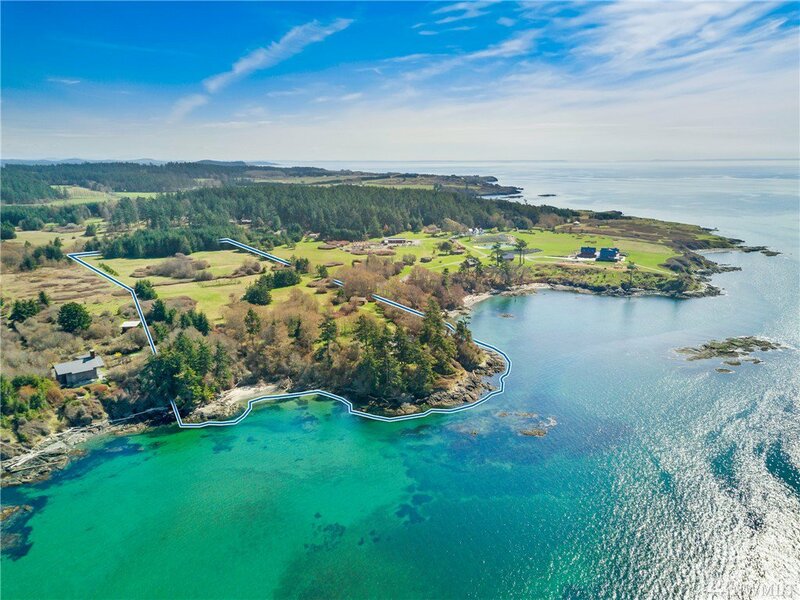 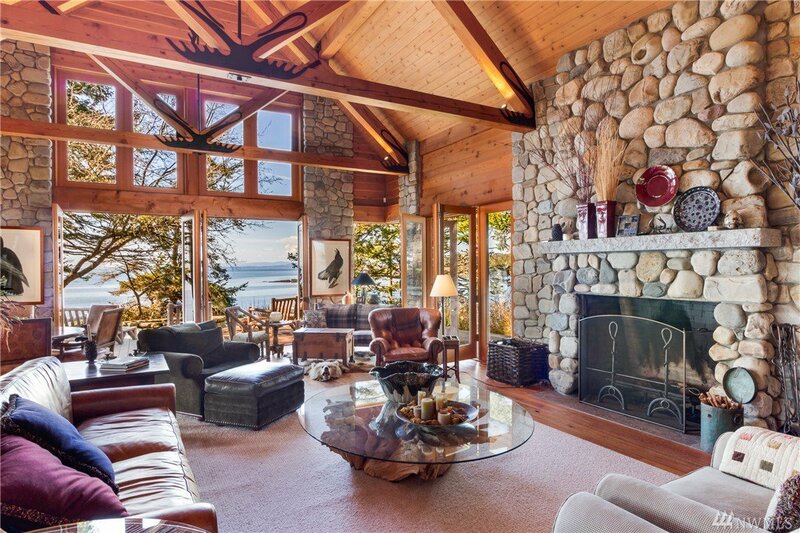 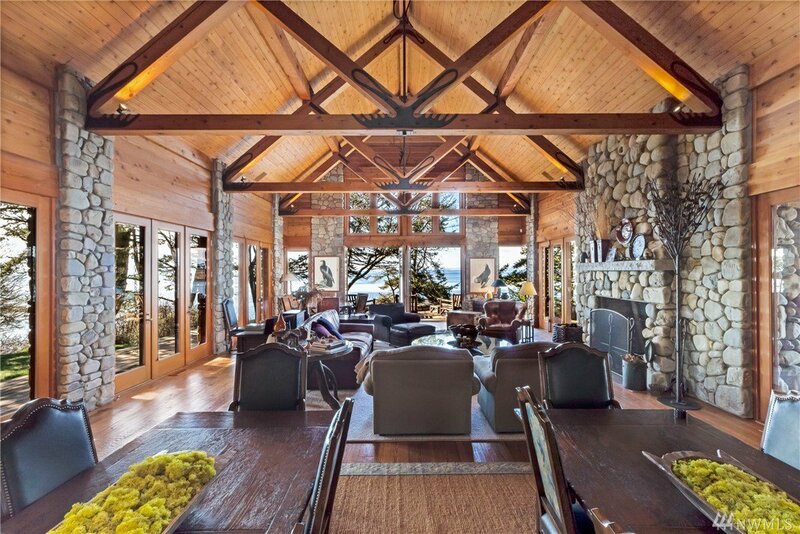 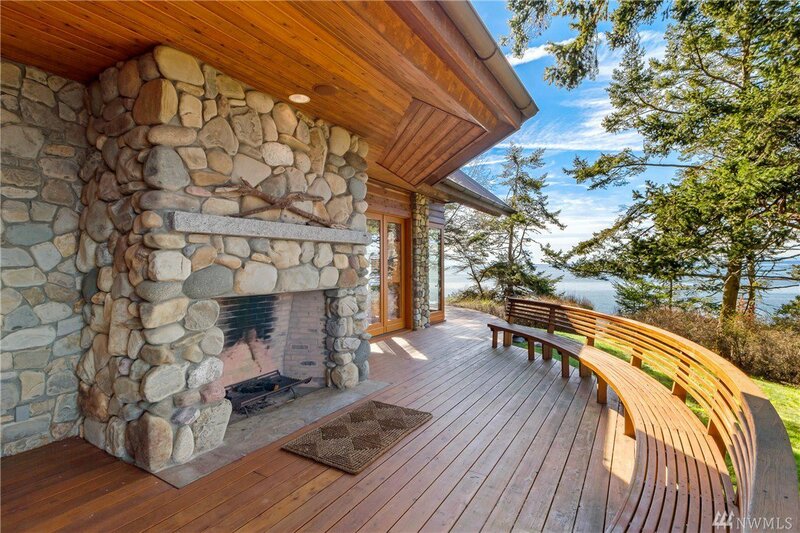 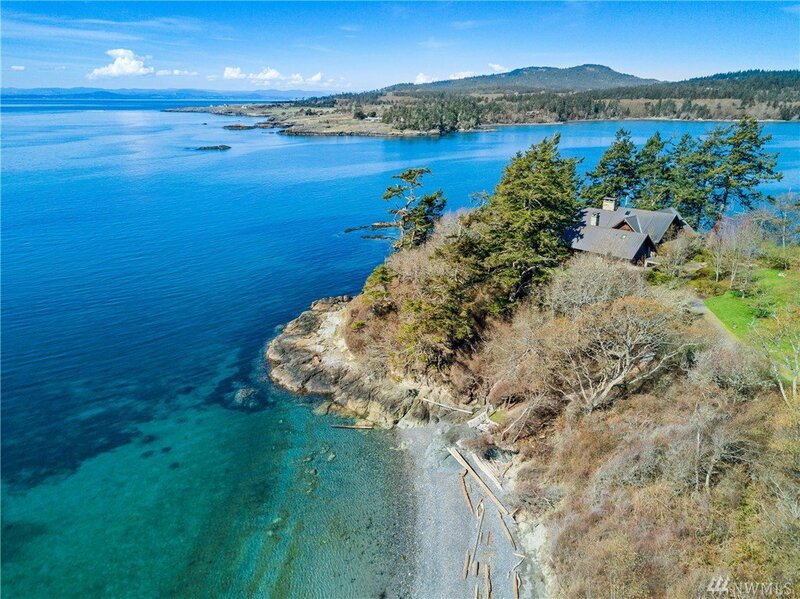 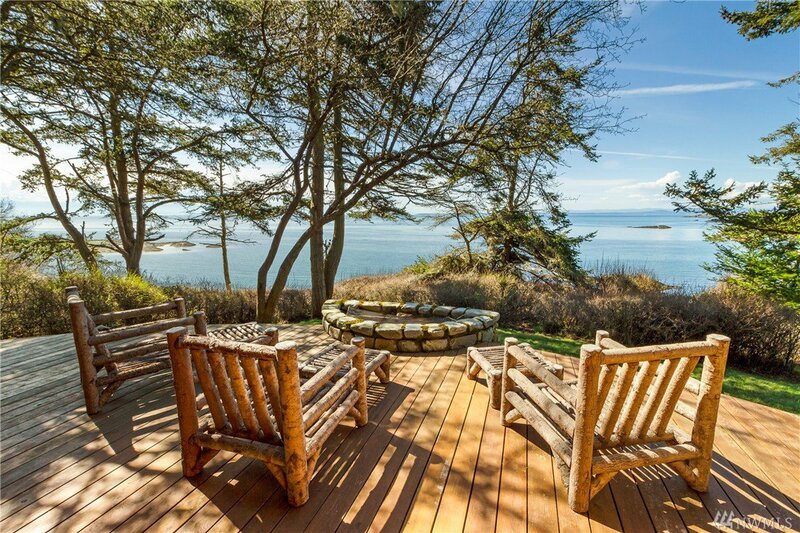 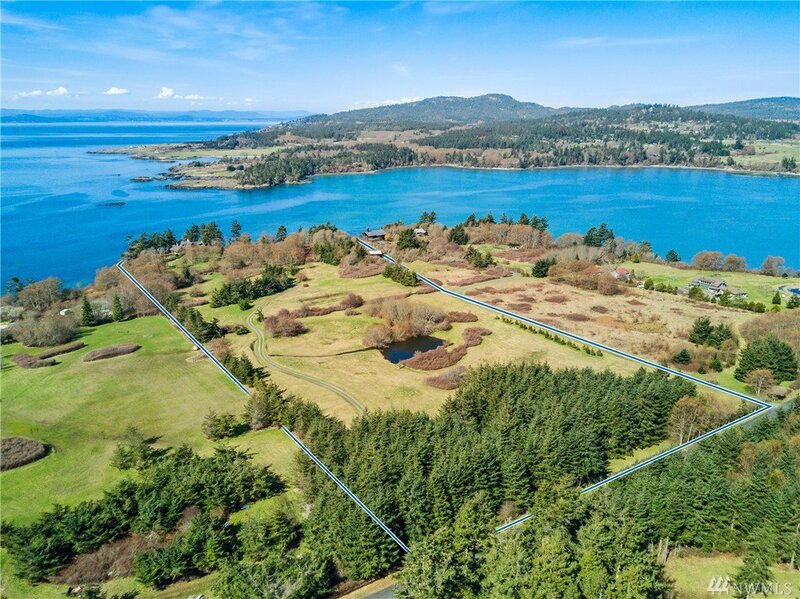 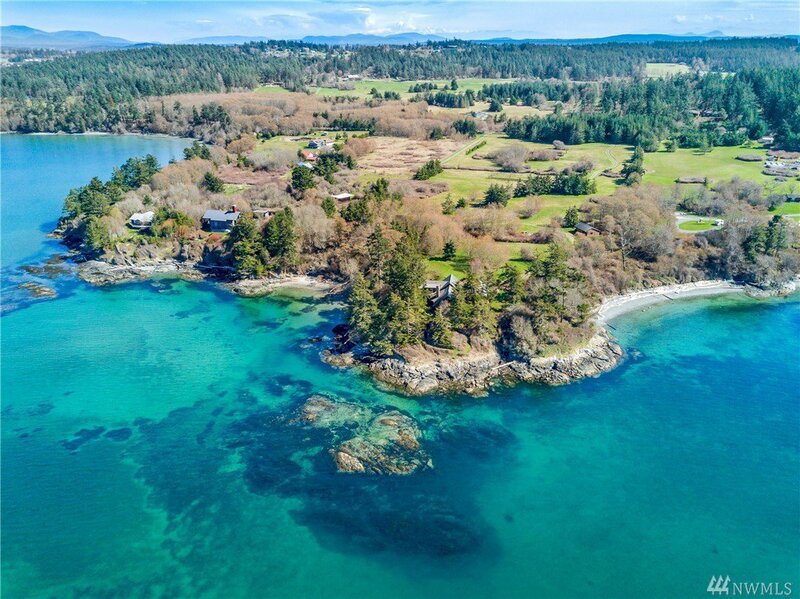 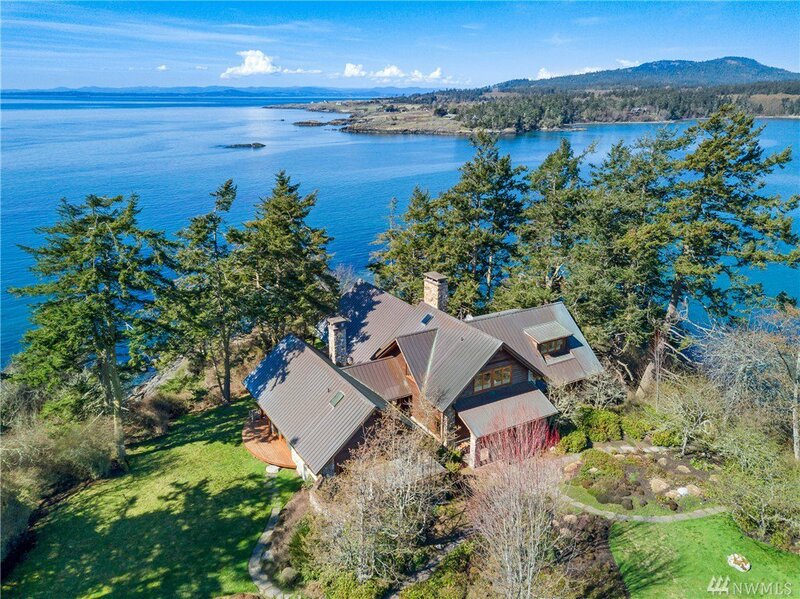 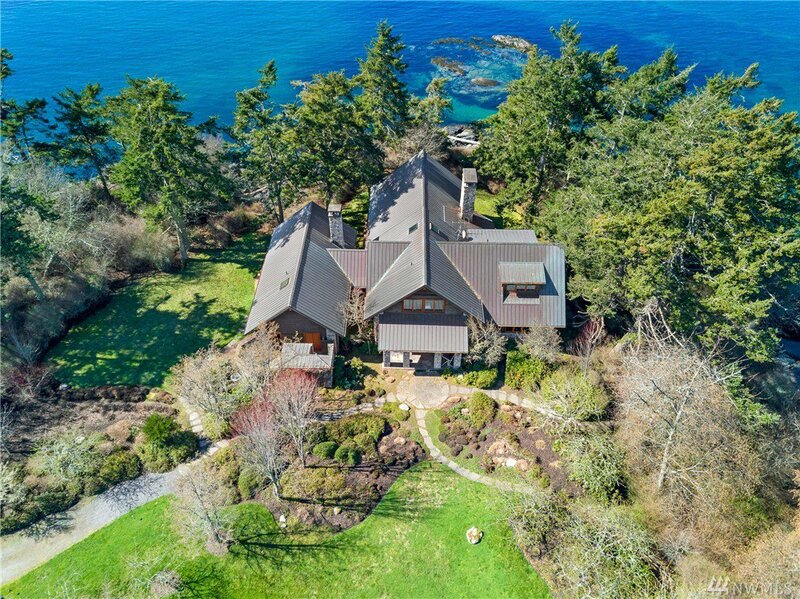 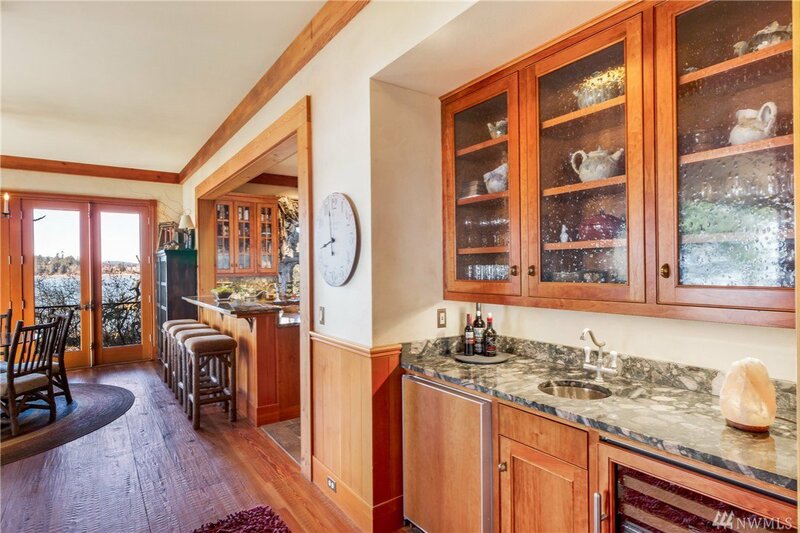 Perfect San Juan Island Westside Estate! 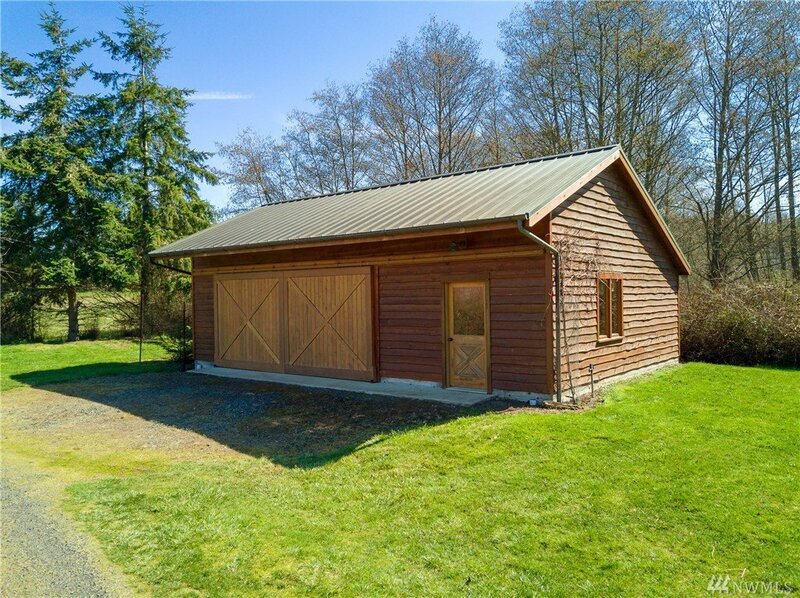 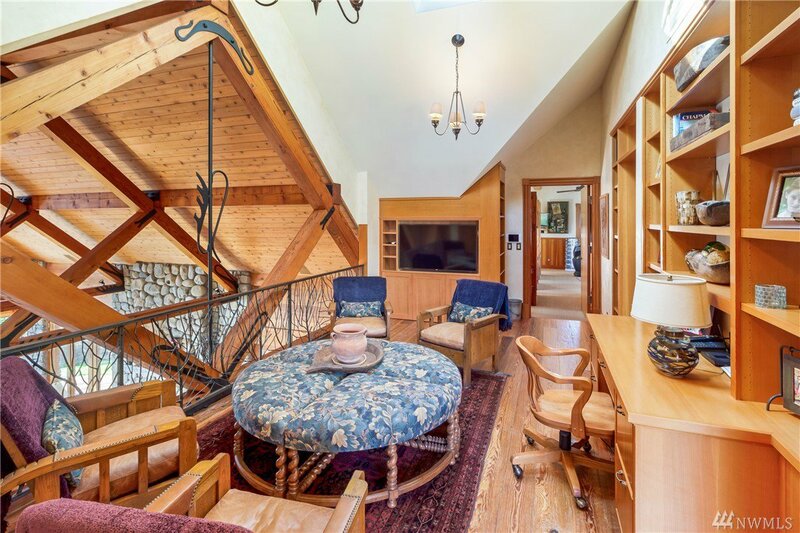 Beautifully built w/custom materials and finishes throughout. 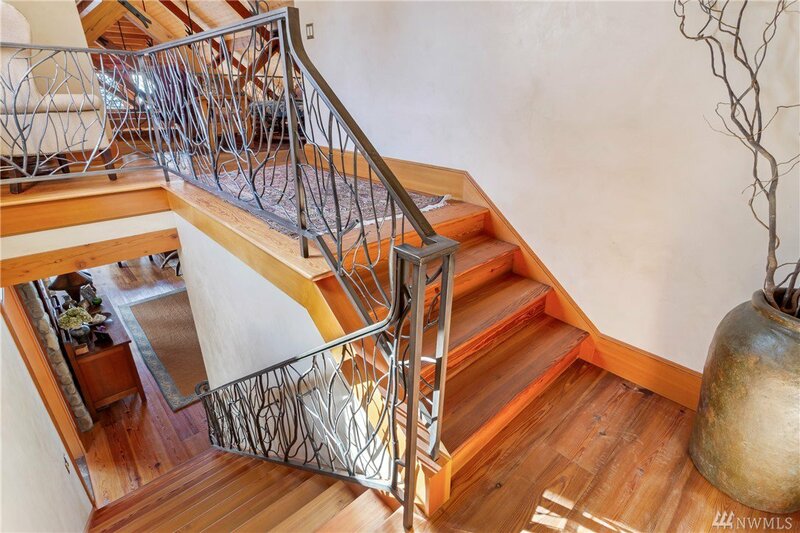 Unique handmade hardware & metalwork, reclaimed heartwood lumber and Montana river stone. 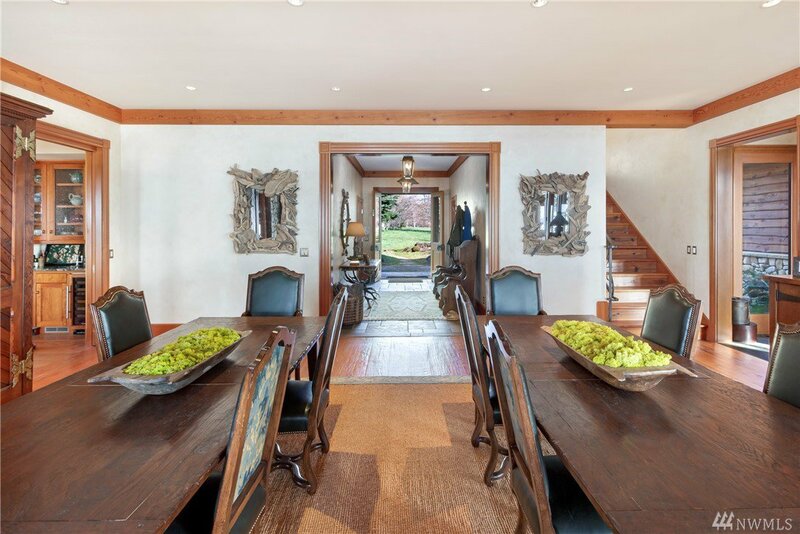 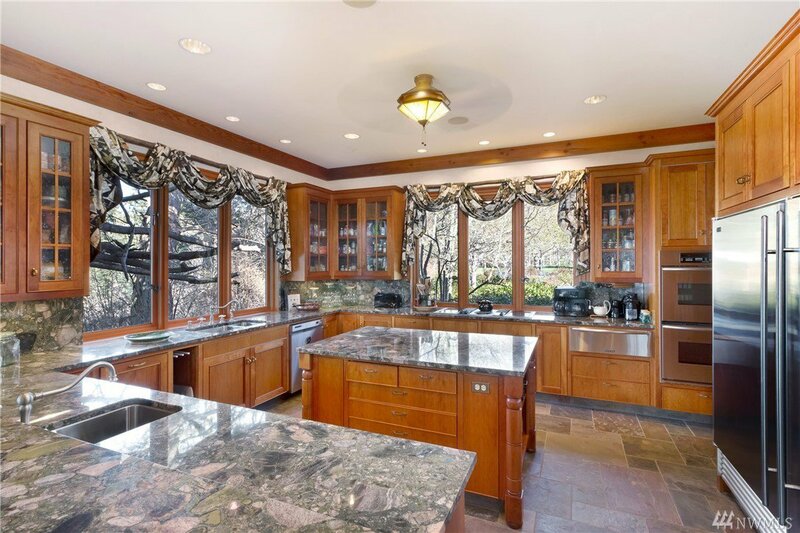 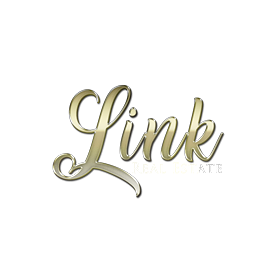 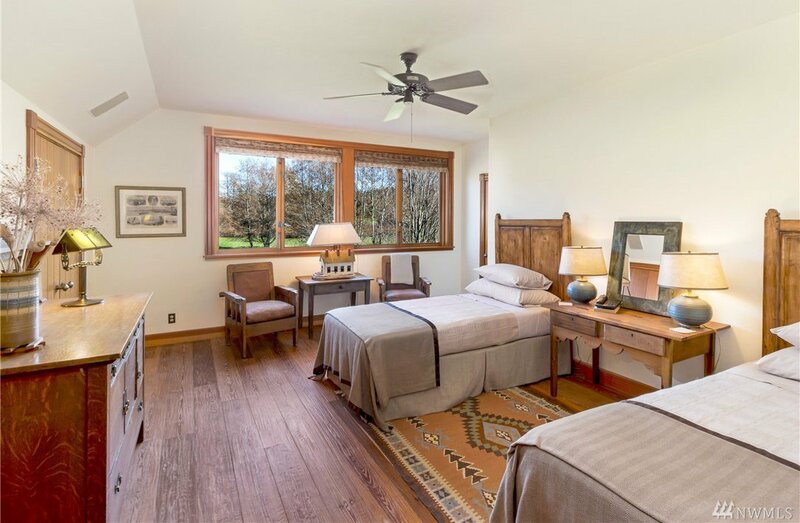 3 beds , 4 baths, granite counters, stressed wood floors, giant stone fireplace, & large dramatic windows. 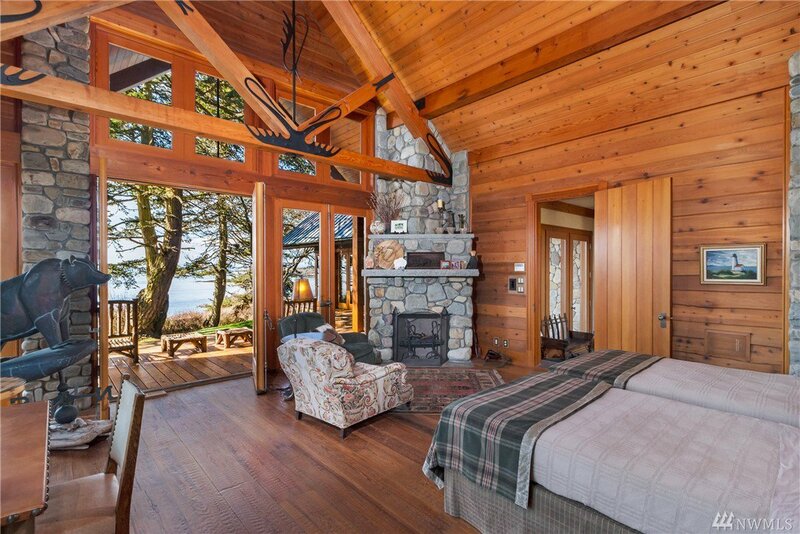 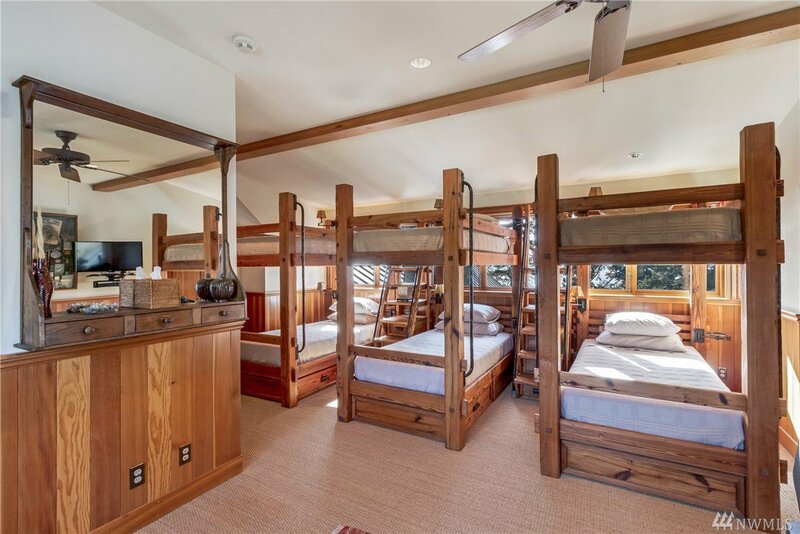 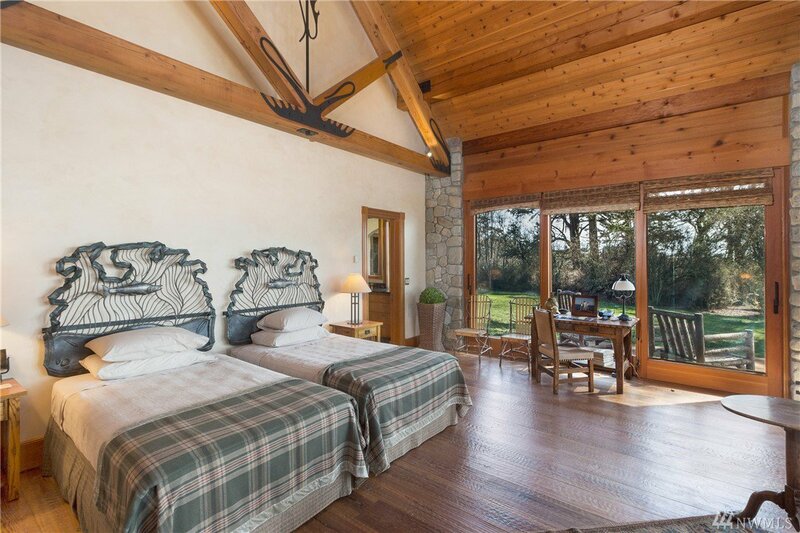 Includes outdoor Murphy bed, stone fireplace, fire pit at deck's edge, patio, & sculpted plank siding. 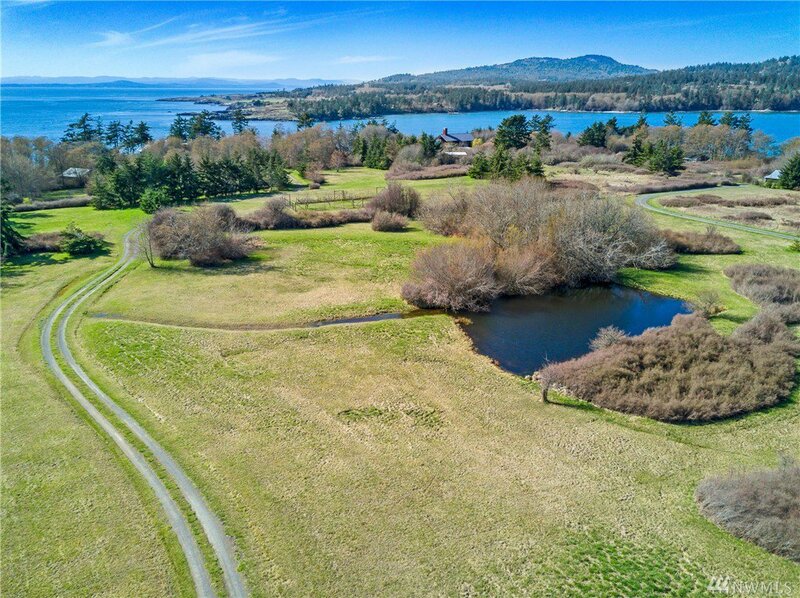 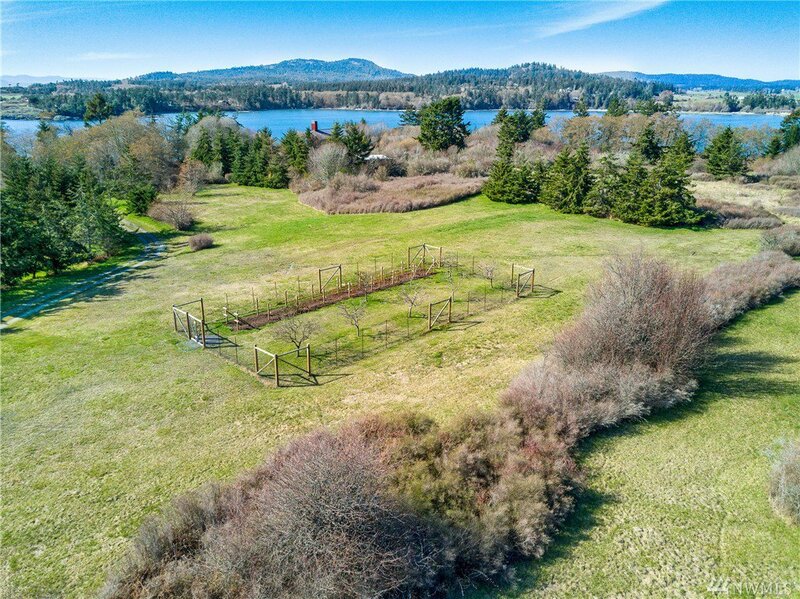 18 +/- acres of quiet & privacy, 2 accessible beaches, fenced orchard & garden in all day sun.